I rarely have the excuse to wear false eyelashes, I wish I could pull them off more often, but I find that it only suits me when I have heavy makeup on. But I came across the website False Eyelashes who stock a whole variety of eyelashes with top brands like Eylure! 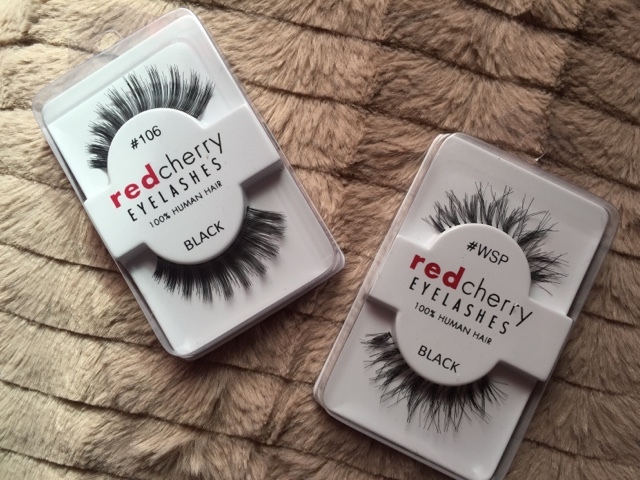 I've been after the Red Cherry Lashes after seeing Rosanna Pierce use them, yes another purchase inspired by her! They are sold on eBay but I was happy to see the on False Eyelashes because I know they are legit. So I decided to pick up a few pairs. Both the #415 and the #110 are similar in that the hairs are quite flared with fairly obvious seperationg between the thicker. longer strands and the smaller, thinner hairs. 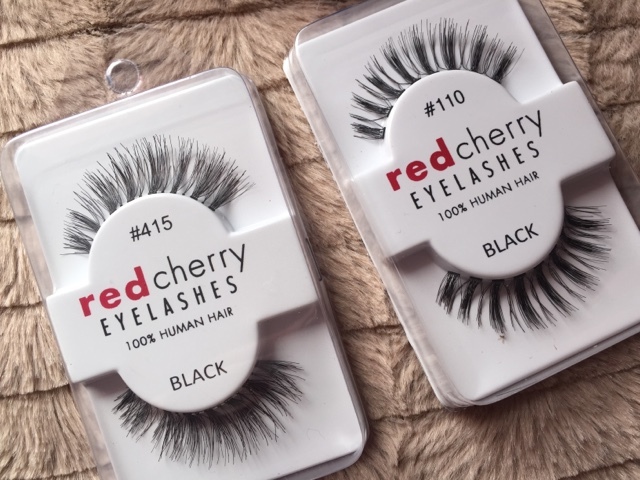 I think the #110 are quite popular, they look scary but I reckon when you're wearing a dark smokey eye, they would look goregous! The #415 look a bit more like your typical eyelashes. They're more full and fluttery. I like these because they look a little more natural - well, almost. I didn't realise how intense the #106 were! They're not really to my taste as I have quite small eyes and I find they're a bit too long for me. 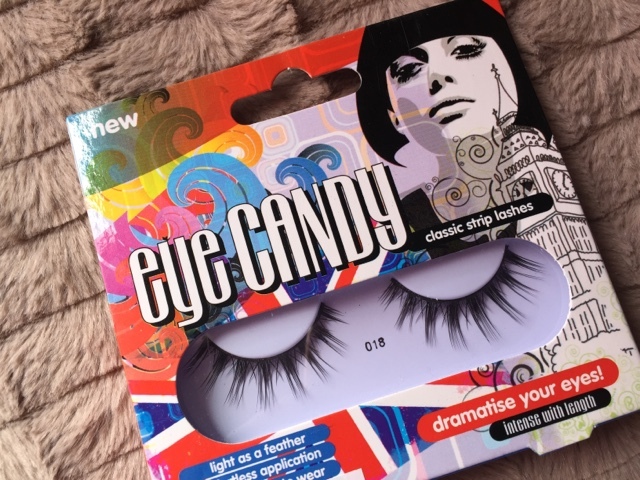 But if you can pull off big lashes then by all means go for these! The #WSP lashes are so pretty, I hear a lot of people like the wispy style lashes and I have to agree as they do look good. They're not too thick and give a nice flared appearance. 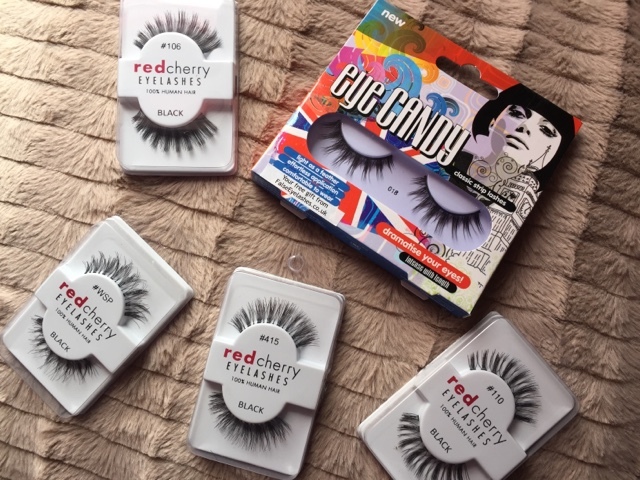 With my purchase, they sent a free pair of Eye Cany lashes. These are super drastic for me and too long formy liking. I think I would wear them if the longer strands were a little shorter as there'd be more wearable. But nonetheless, you could wear these on theme nights or fancy dress - if you can rock these during the day then even better! Overall, I'm really happy with the lashes I have and the service from False Eyelashes is awesome! They offer free 1st class delivery so you can get your lashes quickly and in time for your event. I want to make another order for the Ardell Demi Wispies which I have heard so much about and also some decent lash glue. At the moment I am using DUO lash glue which is good but I find it a bit messy. I rather have an applicator that has a brush or some sort of applicator that doesn't mean I get it all over the place - any recommendations?